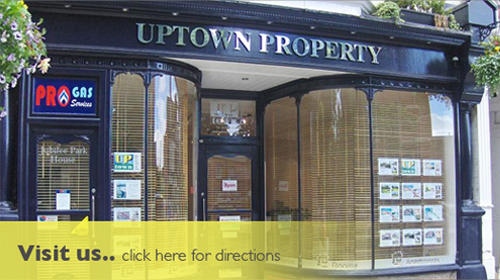 Uptown Property first started renting property in Rugby in 1988 and now offer a portfolio of accommodation in Rugby to suit all requirements. We have seen a lot of changes since establishing the business, however one thing that has not changed and that is our dedication to providing a safe, desirable home for our tenants. 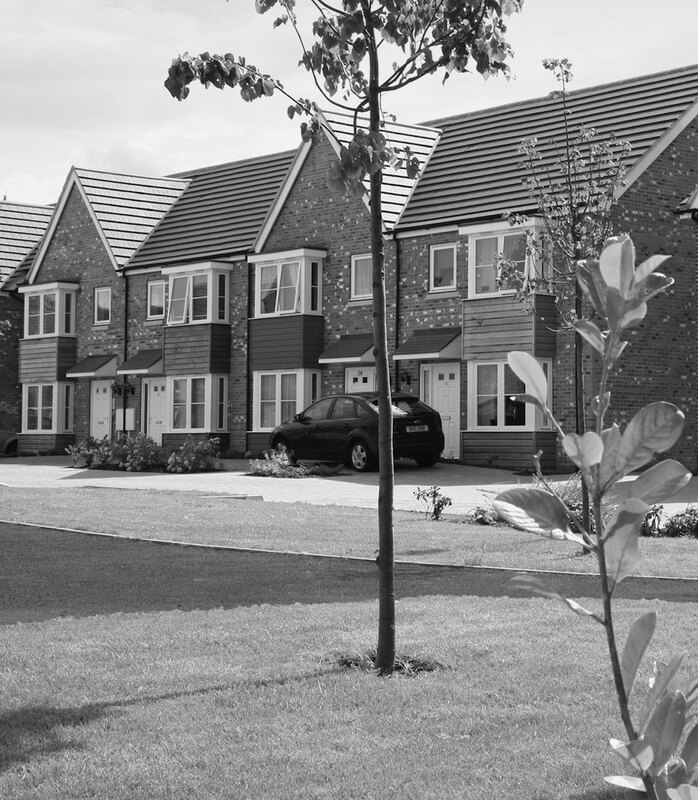 All properties are fully managed and maintained by Uptown Property and relevant properties licensed with Rugby Borough Council. Renting Houses, Apartments, Studios and Rooms in shared houses, all complying with current safety regulations. We specialise in fully furnished rooms with prices starting from as little as £78.00 per week including bills & broadband. Properties available for both individual and corporate lets.